← More Growing Up . . . This week is vacation. Actually school holiday for my daughter and the family has decamped to our house in the South of France for two weeks. But rather than just doing nothing or lounging on the beach (no beach here since we are in the mountains), we all have things to do. Goals. Commitments. Stephanie is practicing two new violin sonatas, Carmen Fantasy by Pablo Sarasate, and Beethoven Spring. She has performances coming up on December 9th and a Christmas Concert in Covent Garden, London on December 15th for the Concordia Foundation. Then she has homework and tests to get ready for, as well as books to read for school. Not much time for chilling out. But, we have been able to get in a few driving lessons on our country roads and even a lesson on gun safety and shooting with our shotgun. My wife is busy setting up extra classes in English Literature and French to help some of the children at school prepare for the GCSE exams coming up. Some times I think she should just start her own alternative school, but then I come to my senses (my father was a school superintendent and my mom a teacher – so I know how much time that takes). And me? 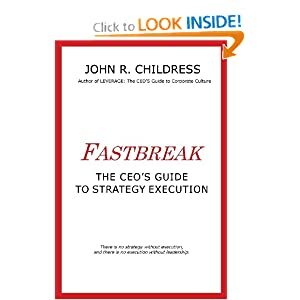 I’m finishing the last rewrites and edits on my new business book: FastBreak – The CEO’s Guide to Strategy Execution. The end is the hardest part – all the fact checking, reference checking, spell checking (unfortunately MS Word spell check still needs manual checking – modern technology?). I hate details!! And to round out the joy we have family and friends filling all the bedrooms, and the attic, and generally creating the type of chaos and fun that makes a family-and -riends holiday memorable and enjoyable. Oh, and we also have a graduate piano student staying with us, who practices 6 hours a day, minimum. Great to have live music in the house nearly 24/7. One more week and I will be ready to go back to work, head for Heathrow and an airplane to a client somewhere. Amazing how peaceful and quiet 8-10 hours on an airplane can be. But, to be honest, I wouldn’t trade all the chaos for anything. Life is a contact sport and as we knock around and bump into each other, at least we are all moving in a direction of learning, living, loving, and making a difference. 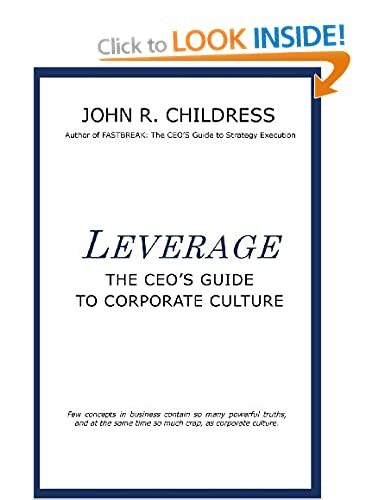 This entry was posted in consulting, Human Psychology, Life Skills, parenting, Psychology, Self-improvement and tagged Beethoven Spring, Carmen fantasy, GCSE, holiday, homework, Sarasate, south of France, vacation. Bookmark the permalink. 1 Response to A Different Kind of Holiday . . .
OK — I now know that is wasn’t a break, break! Enjoy the peaceful flight back to the States!